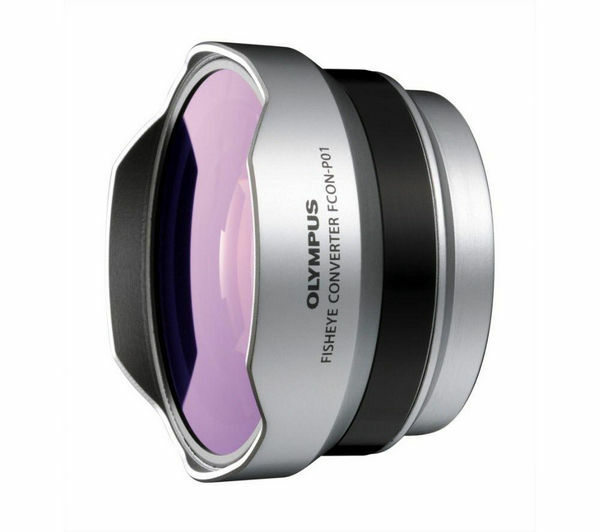 The Olympus FCON-P01 Fish Eye Lens Converter will allow you to get artistic with your photography, creating new perspectives and impressive effects. You can use this converter to extend the range of your PEN camera using your existing lens, capturing subjects in an entirely new way. 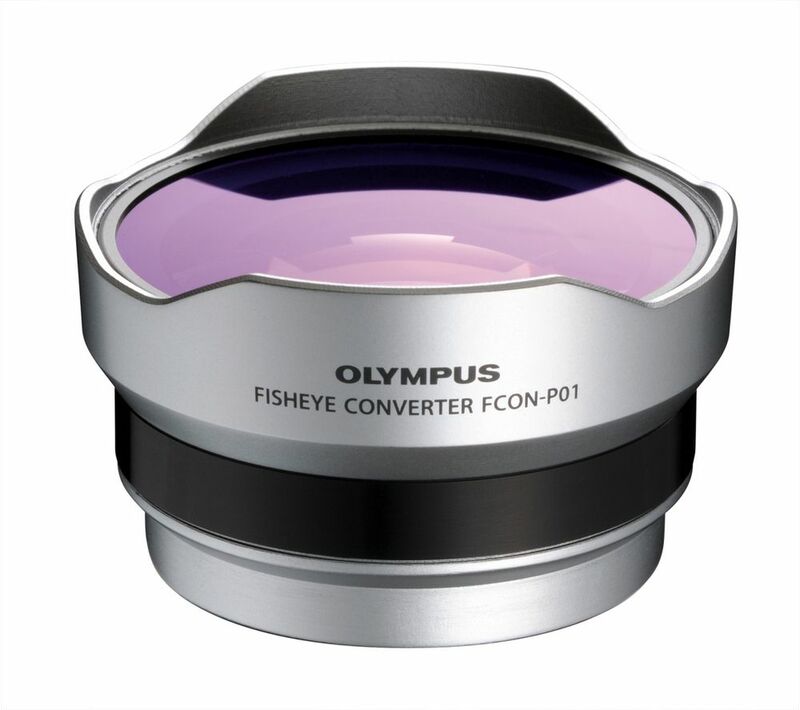 The Olympus FCON-P01 Fish Eye Lens Converter is a great way to improve creativity in your photographs. M.ZUIKO DIGITAL 14-42mm f/3.5-5.6 II (R) lens.